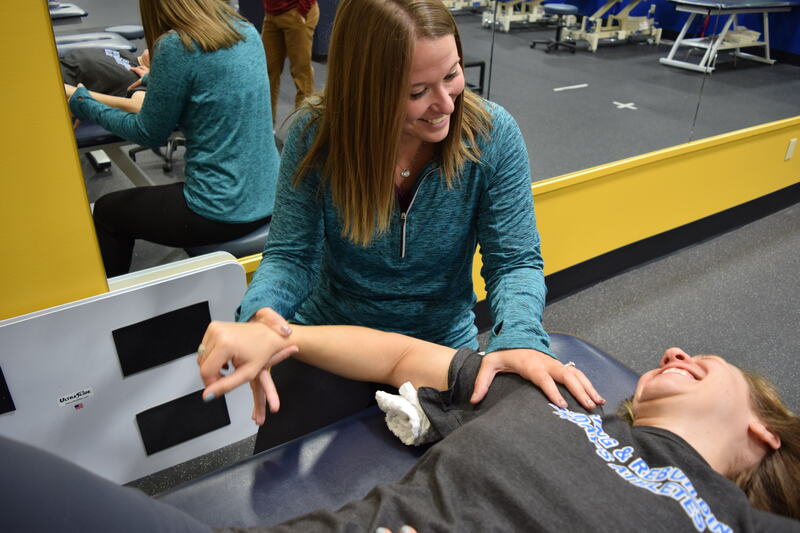 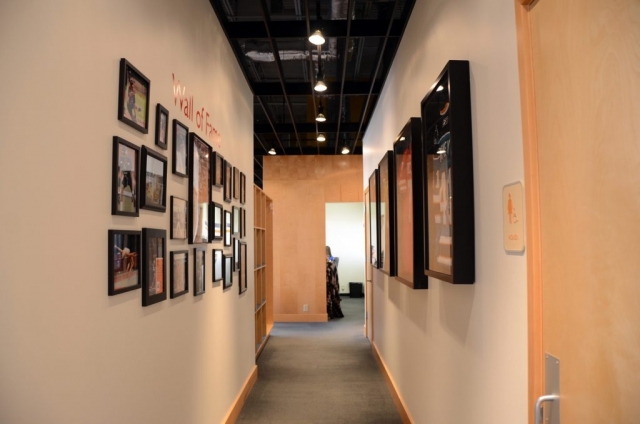 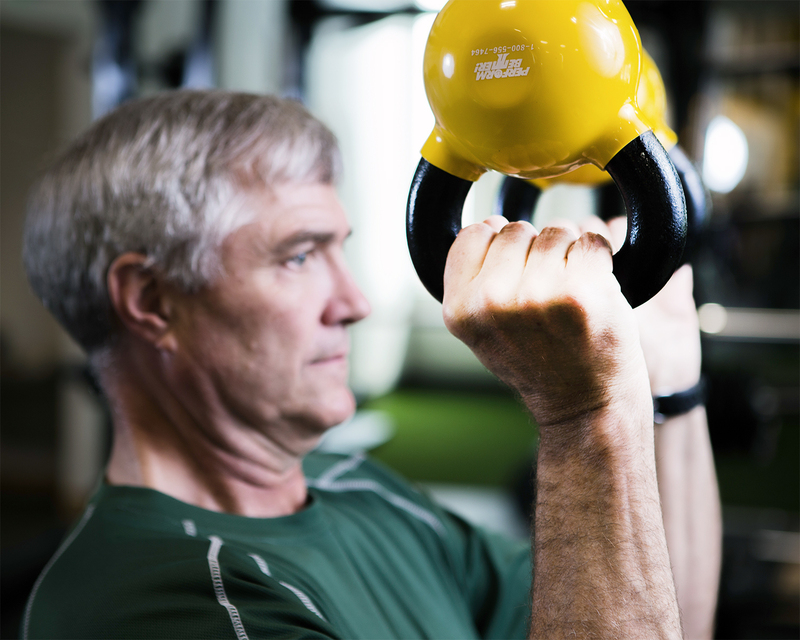 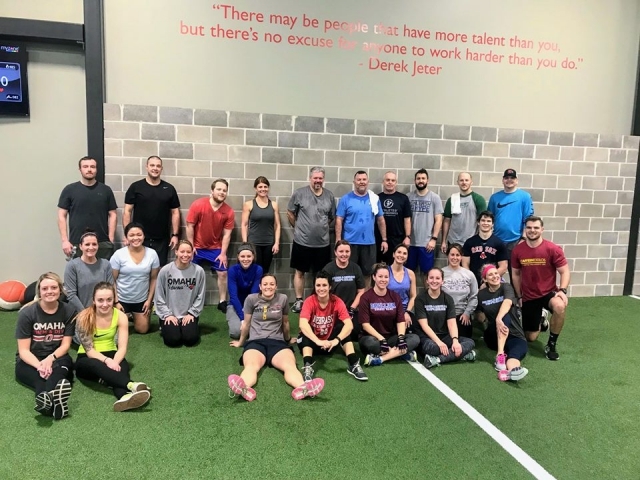 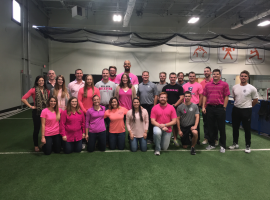 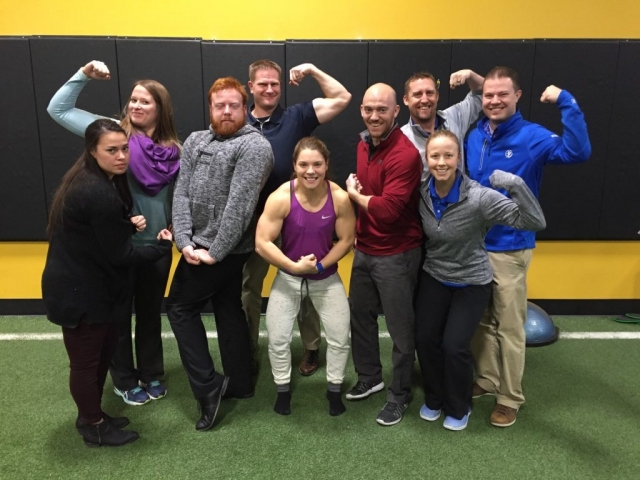 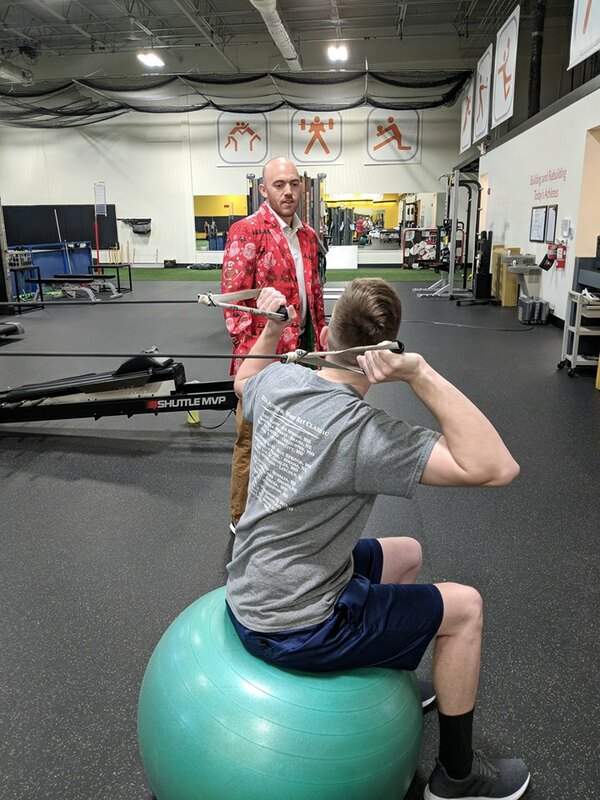 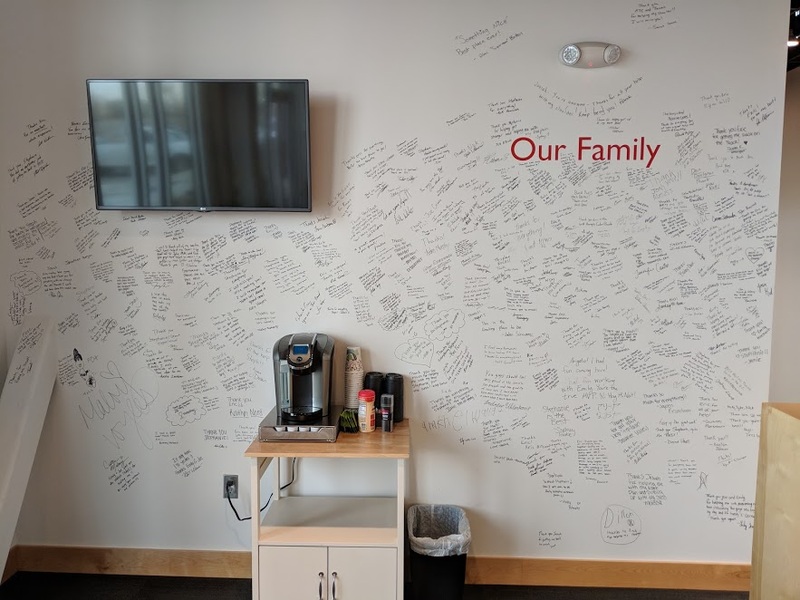 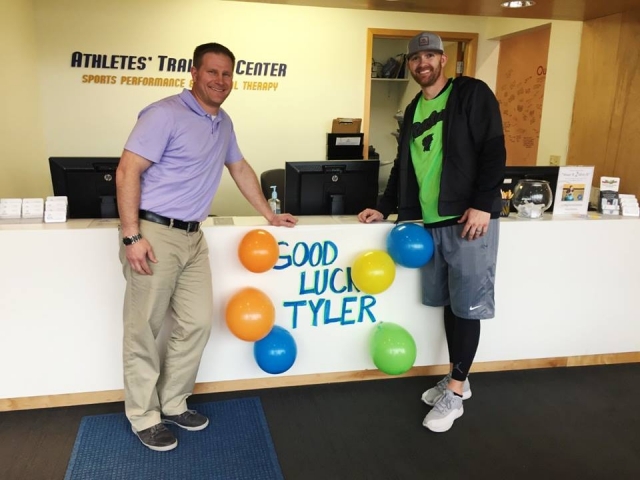 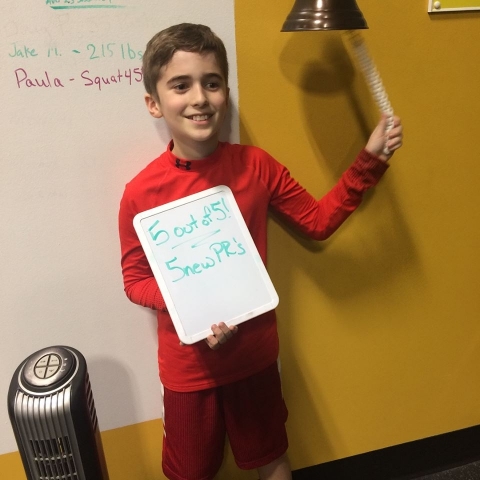 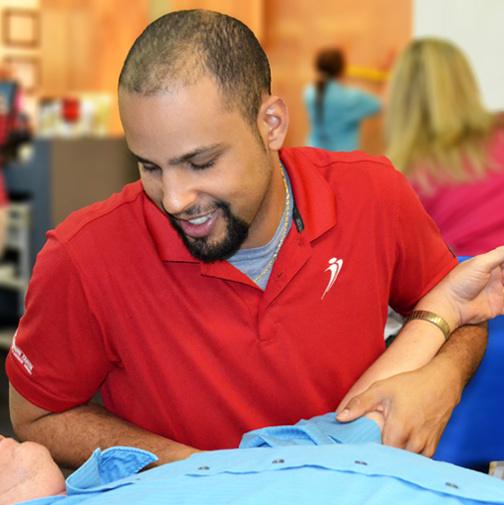 In 2015, Athletes’ Training Center expanded its previously 8,000 square foot facility into its current size of 12,000 square feet to better serve the needs of their physical therapy patients and performance clients. 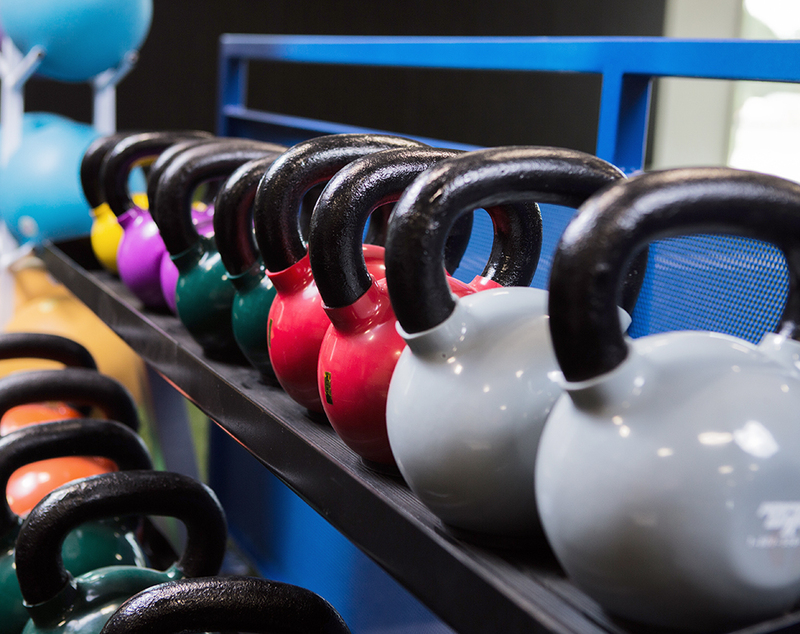 We feature a full weight area featuring Olympic platforms, power racks, state-of-the-art Keiser equipment, medicine balls and much, much more for our patients who are looking to get back into their gym routines safely as well as for our clients who want to take their performance to the next level. 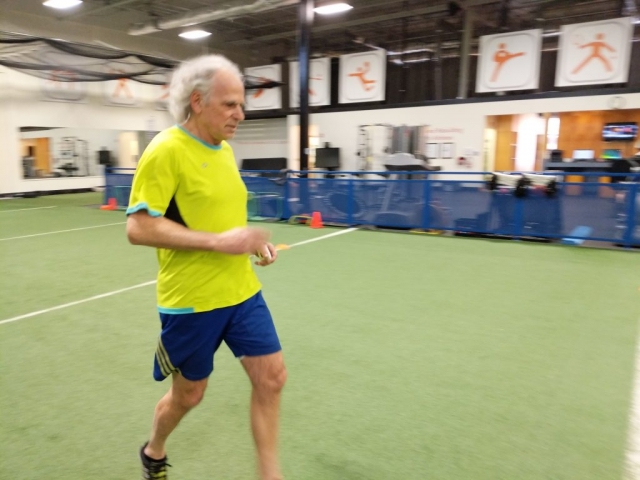 We are the ONLY facility who offers over 3,600 square feet of turf area so we can safely reintroduce running, cutting, throwing, hitting, kicking, etc to rehab patients and to enhance the speed, power, and agility of our performance athletes. We feature an indoor pitching mound and regulation pitching tunnel for those patients who have desires to return to the mound following an injury or for our Complete Game pitchers who want to elevate their velocity and accuracy. 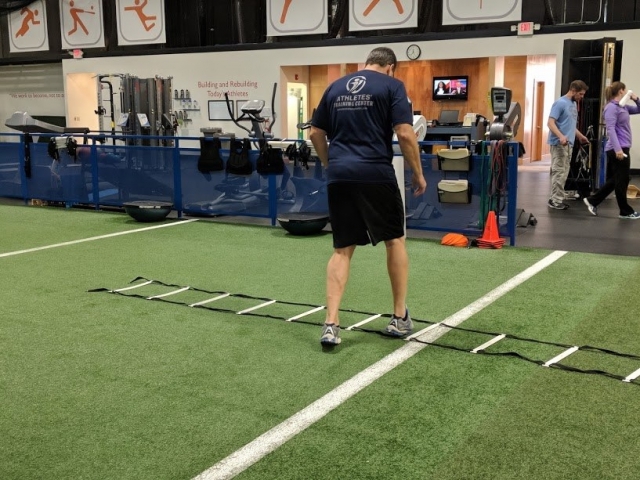 We offer Dartfish video software for analyzing different activities (such as running, jumping, throwing, etc) looking for poor movement patterns that may be leading to and/or causing an injury. 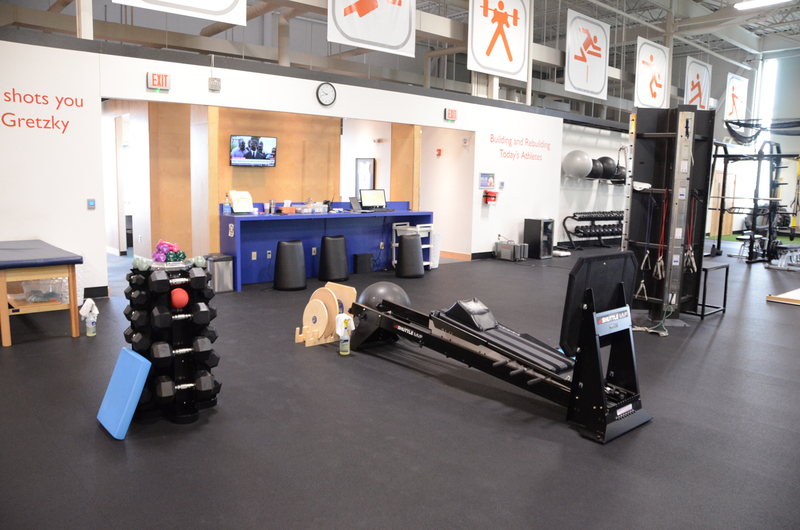 We provide a “Cool Down Area” for patients to socialize and relax following a treatment session. 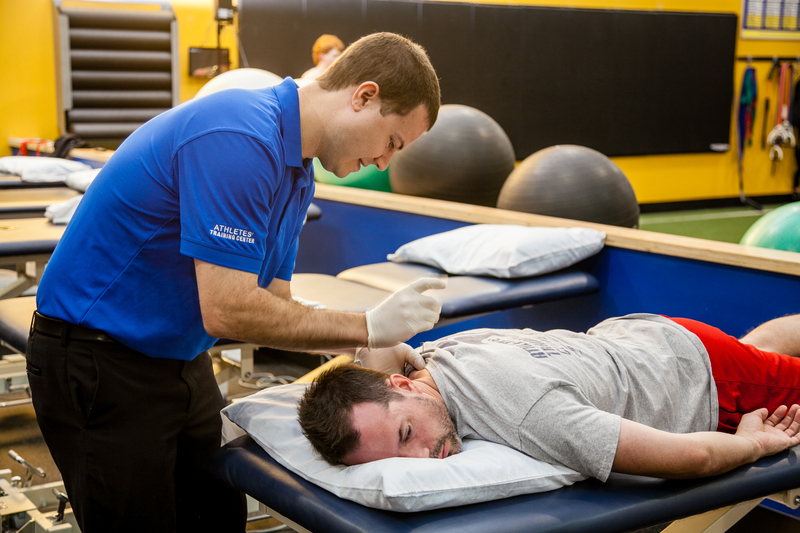 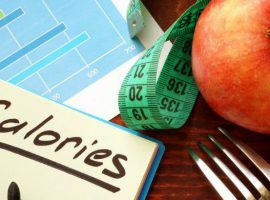 We offer the tools necessary for proper recovery and soreness reduction including a soft tissue station and a recovery shake area. 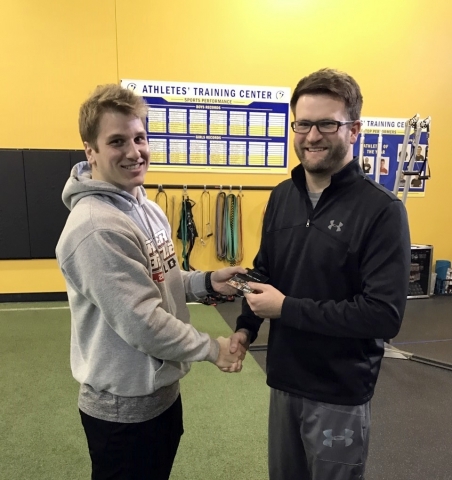 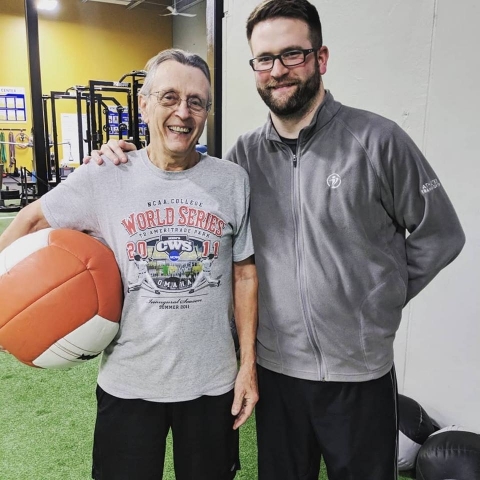 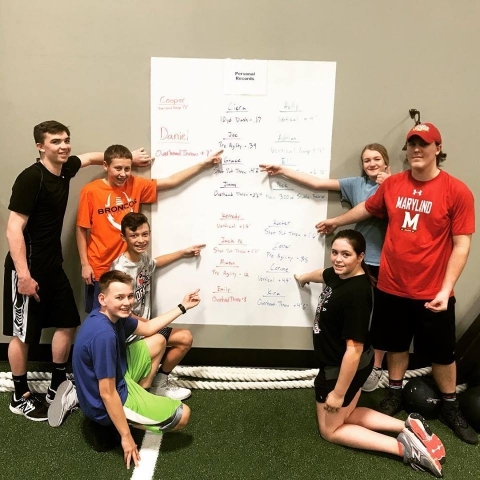 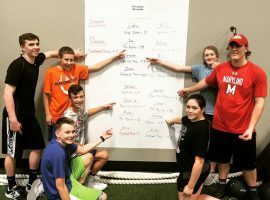 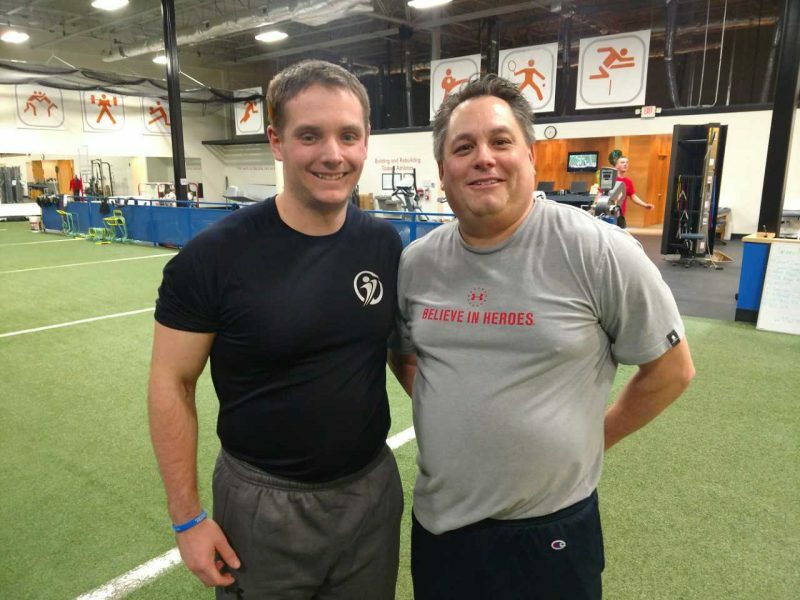 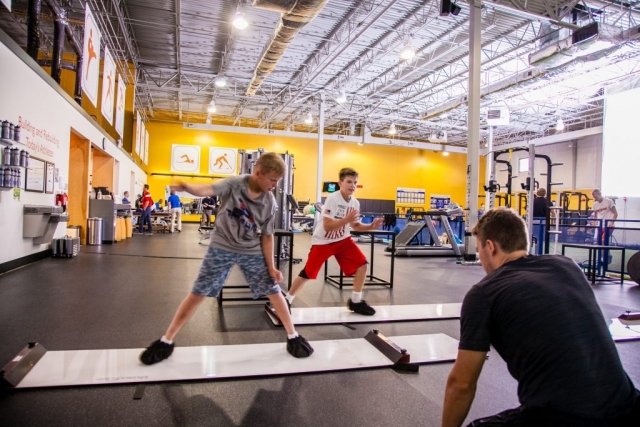 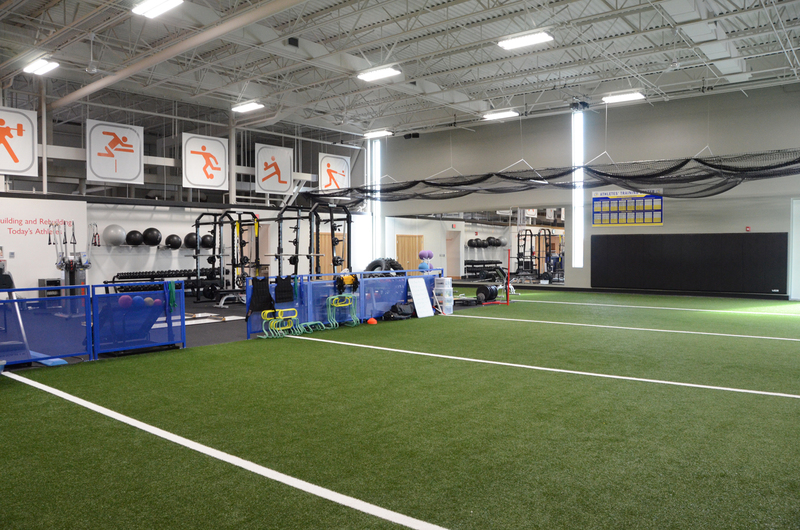 On the 6 year anniversary mark from opening in West Omaha, Athletes’ Training Center opened its second clinic located at Midlands Place in Papillion in 2015. 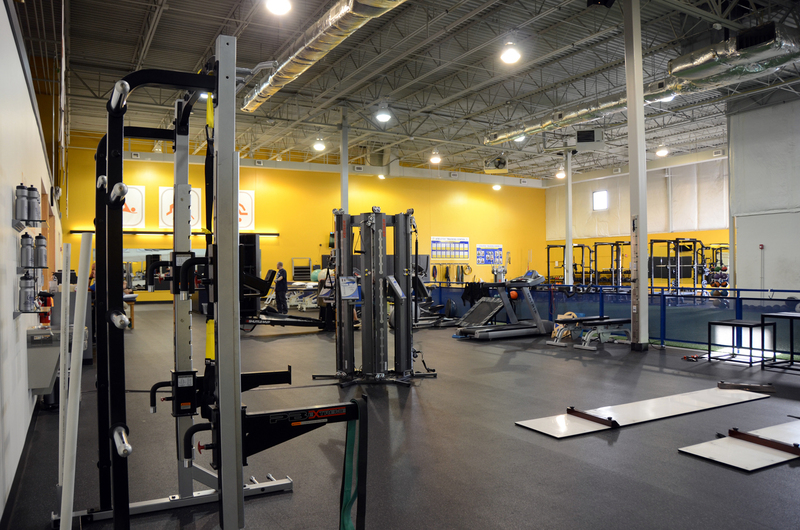 This facility offers 10,000 square feet of space to serve our patients and our clients. 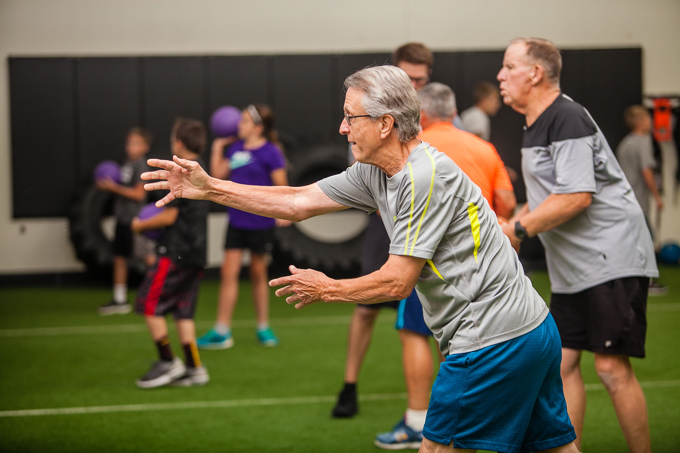 Designed as a hybrid blend of the original and expanded West Omaha facility, the Papillion facility matches the same great features and services. 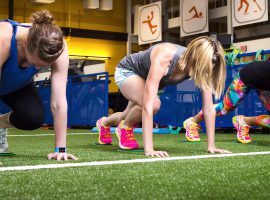 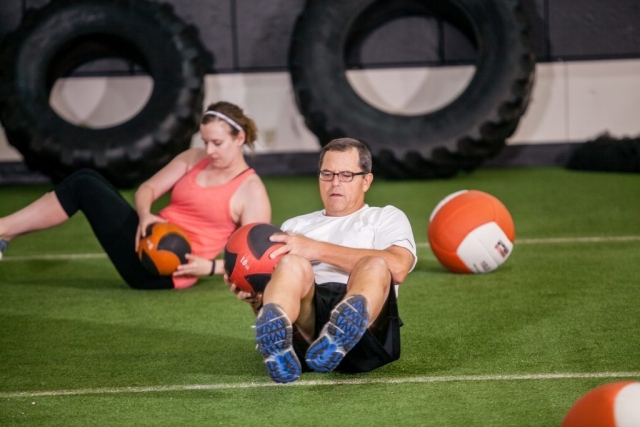 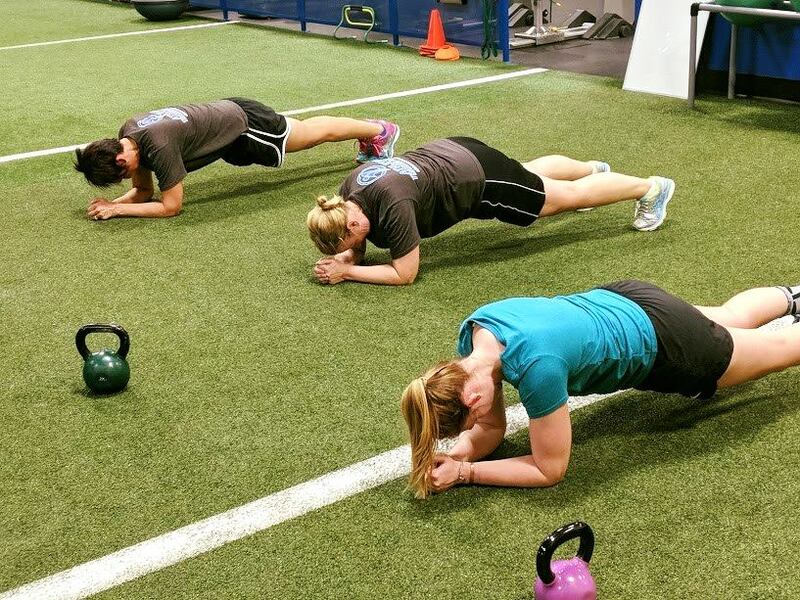 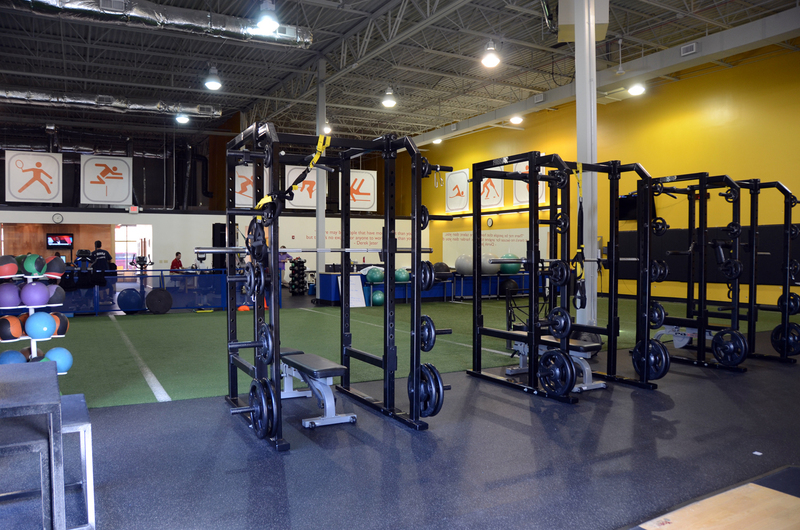 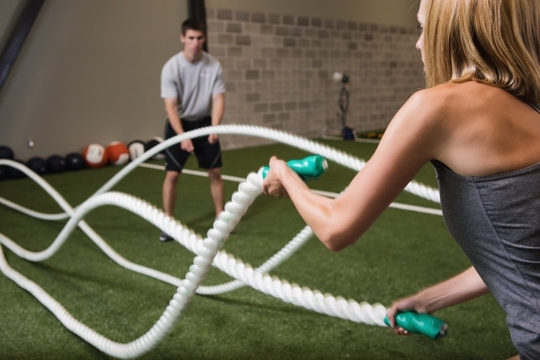 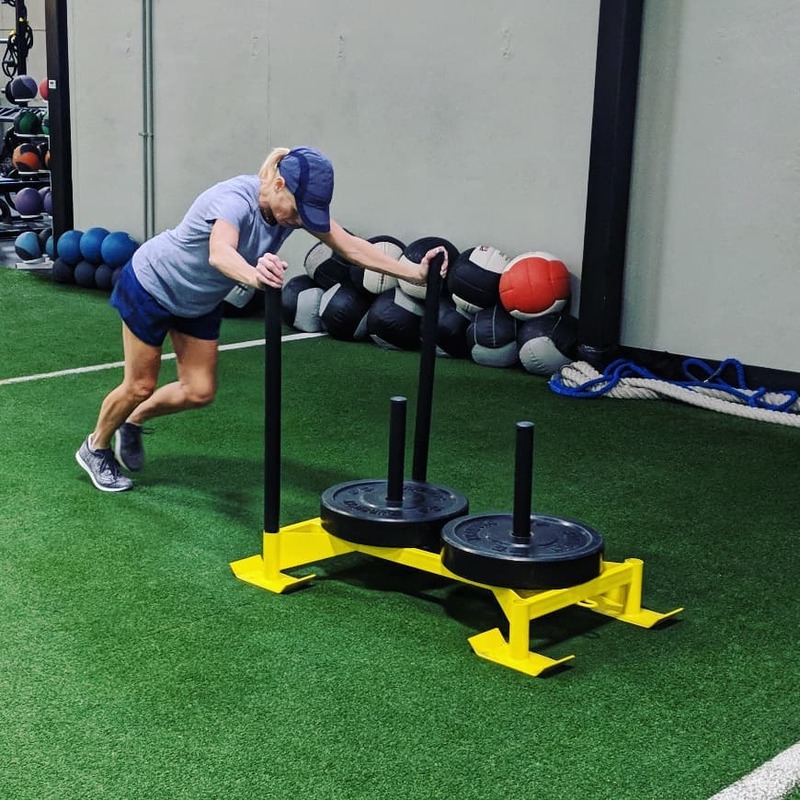 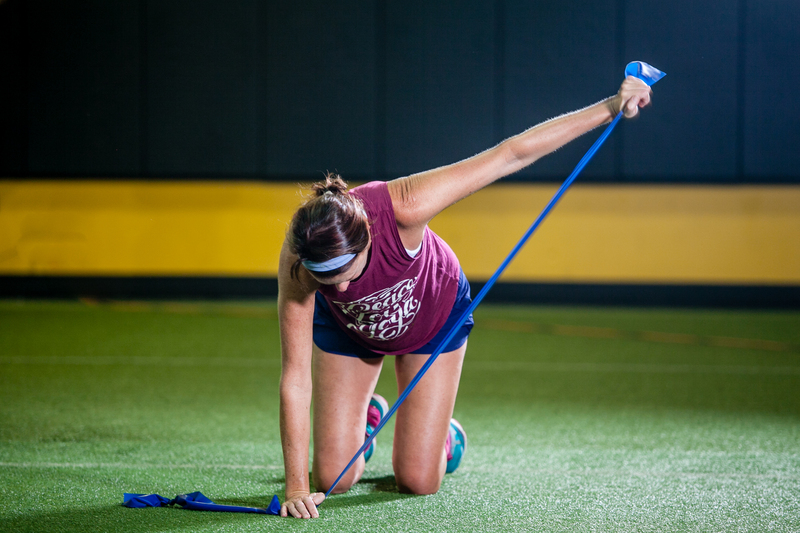 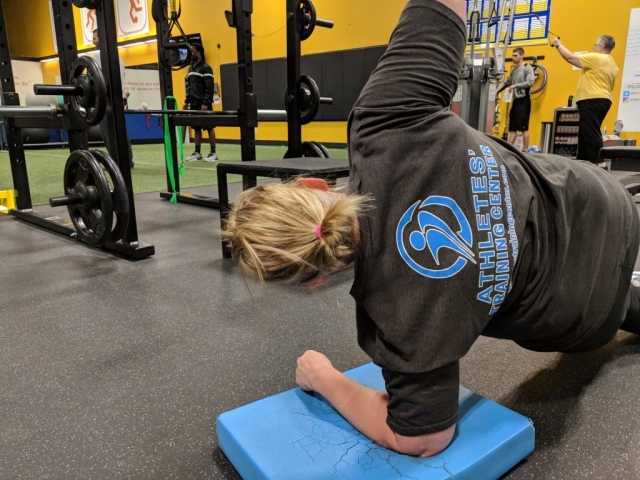 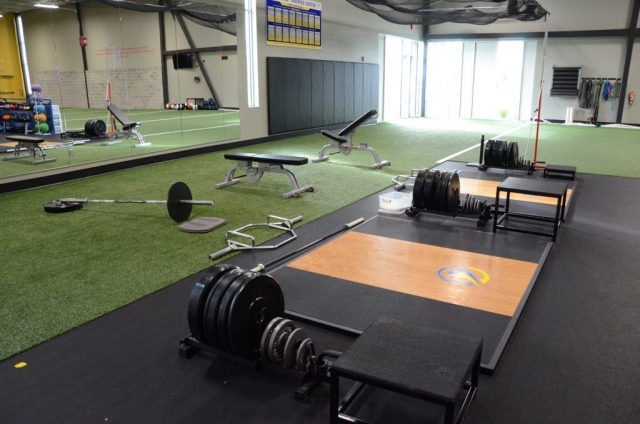 We offer over 3,400 square feet of indoor turf area as well as over 2,500 square feet of rehab and strength training space. 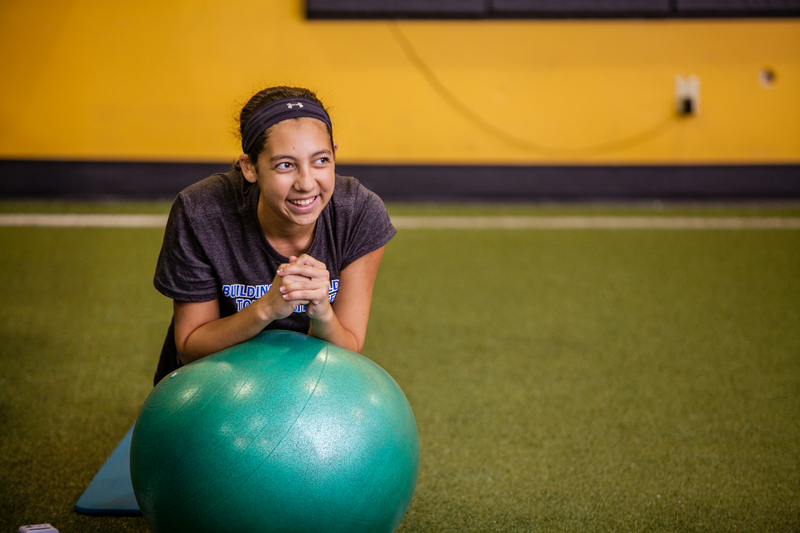 In addition to the other features listed for West Omaha, Papillion offers locker areas and showers! 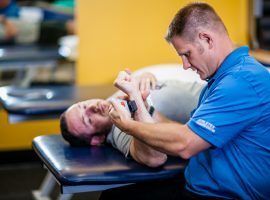 I went to another therapist previously and got much better results here, especially for my knee therapy.